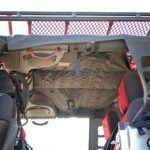 Flash Gear's Sniper Kit is a versatile storage unit fitted for Jeep's JK Four-Door that will keep gear from rolling around while driving. 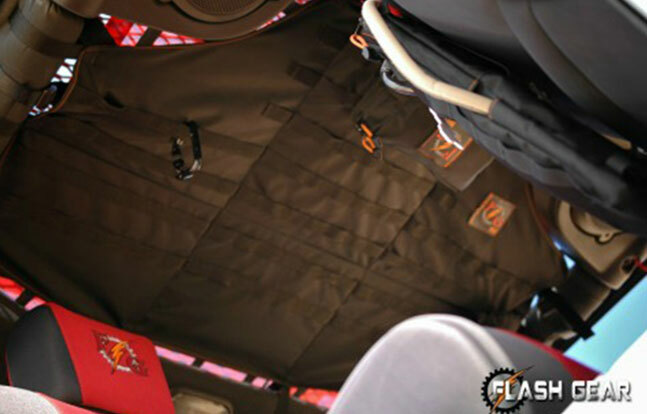 The Flash Gear Sniper Kit allows for versatility when it comes to your sniper gear storage. 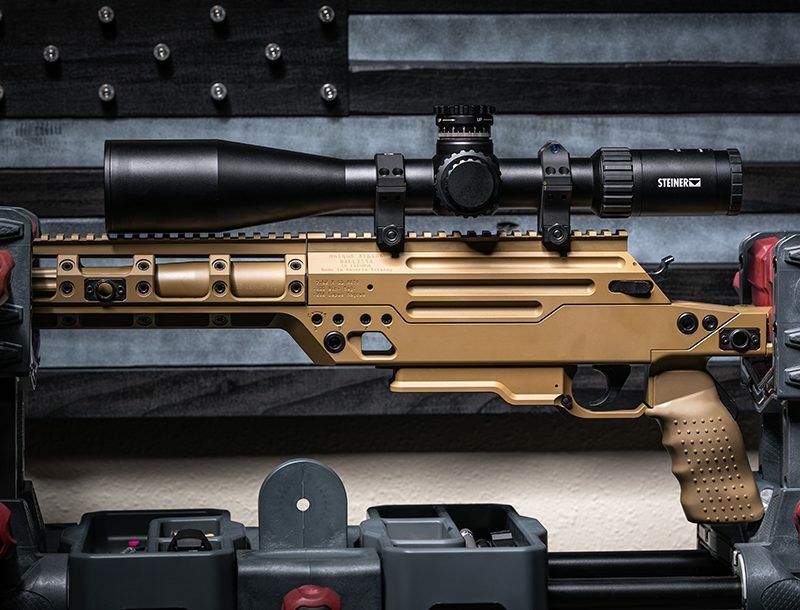 In a new wave of tactical storage for those on the move comes Flash Gear’s Sniper Kit. 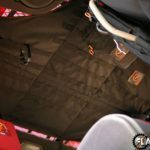 The Flash Gear Sniper Kit is built specifically for Jeep’s JK Four-Door and allows additional storage that will stay in place while wheeling. Installed by straps and buckles, the Flash Gear Sniper Kit does not require the use of tools or drilling. 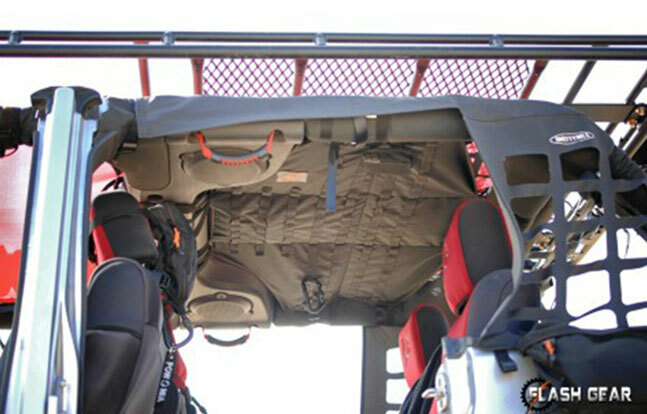 It fits perfectly within the rear roll-cage and is concealed once installed. 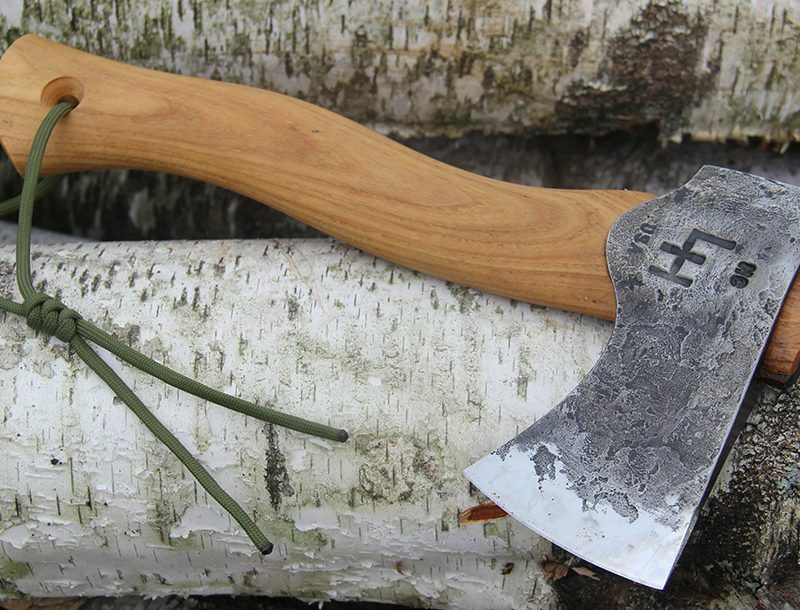 The Sniper Kit is water resistant and easy to install within minutes. The versatile Flash Gear Sniper Kit is capable of securing all your gear by use of Modular Lightweight Load-carrying Equipment (MOLLE) straps and metal support beams to ensure stability and intense weight bearing. 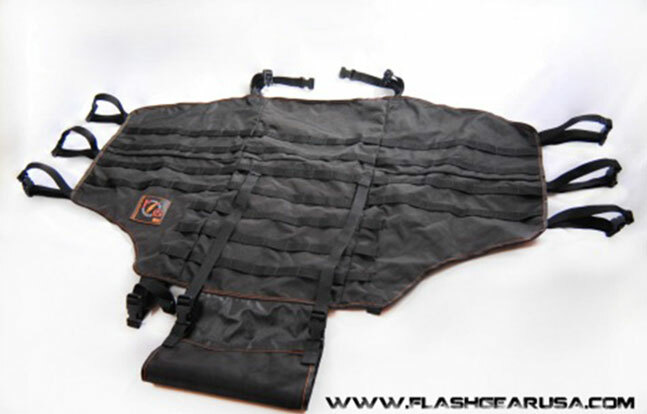 Made of Ballistic material (800 Denier), the Flash Gear Sniper Kit will fit with the Jeep’s hard or soft top on or off. 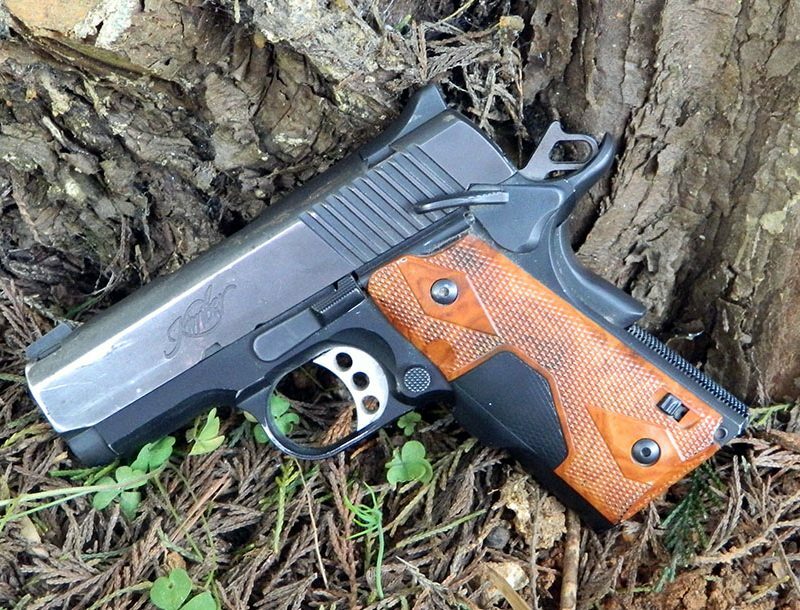 The purpose for the Sniper Kit is to allow for additional modular-tactical storage. “Modular,” meaning each kit or pack can stack on top of itself in any configuration that suits each person. The MOLLE straps provide a means of additional storage by placing other gear (such as Flash Gear’s Zombie Pack and Flash Kit) to snap into the Sniper Kit, thereby placing items overhead. When wheeling, items can fall out, roll around and get in the way. 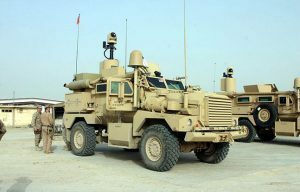 Now, the driver doesn’t have to worry about that because the Flash Gear Sniper Kit remedies this by keeping the gear up and safely out of the way while still providing room for people to sit in the back seat. 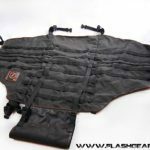 The Flash Gear USA Sniper Kit retails for $279.99 and can be purchased on Flash Gear’s website.